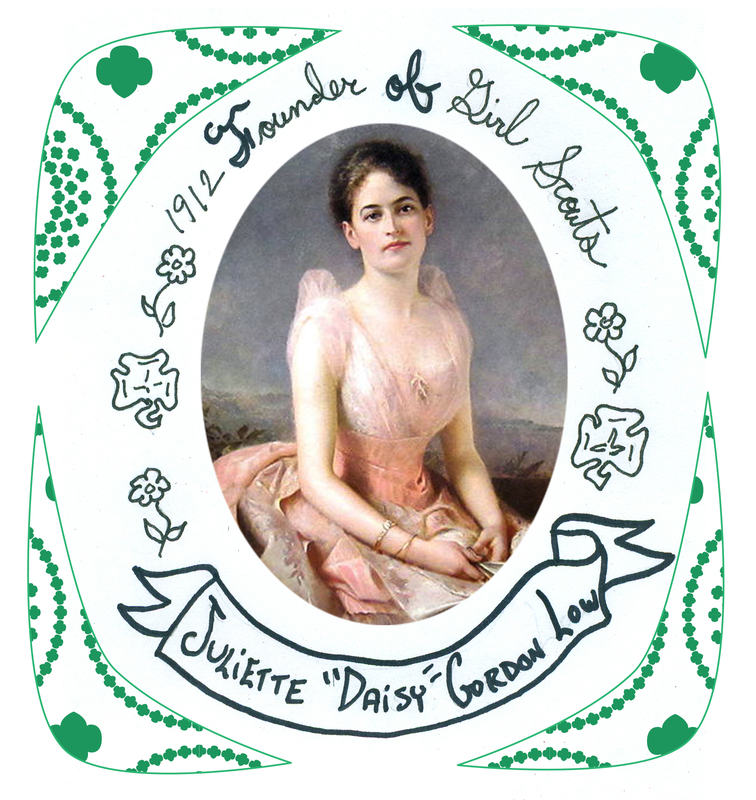 As many of you know, our founder Juliette “Daisy” Gordon Low was inspired to start Girl Scouts after spending time with Lord Robert Baden-Powell, the founder of Scouting, in Scotland in 1911. As soon as she returned to America in 1912, Juliette got to work to begin the first Girl Guides group in Savannah, GA which later became known as Girl Scouts of the USA. This groups focus was to empower young girls and help them be prepared for life. As Girl Scouts we know that it is important to be prepared for emergency situations, that is why we learn first aid, CPR and other elements of emergency preparedness. We also know the importance of being prepared for school, work, cookie sales, and other activities we participate in. Through these activities we learn to be prepared for life by practicing our decision making and goal setting skills. Girl Scouts works to promote the dreams of every girl and to give them the strength to carry out their goals. The preparedness to complete the tasks that bring you to your goal or decision. Being prepared doesn’t always have to do with natural disasters but the preparedness to go an extra mile for a friend, family member or fellow girl scout. Take time this September to discuss the many meanings of preparedness with you fellow girl scouts. What does “be prepared” mean for you? Girl Scouts have people skills!